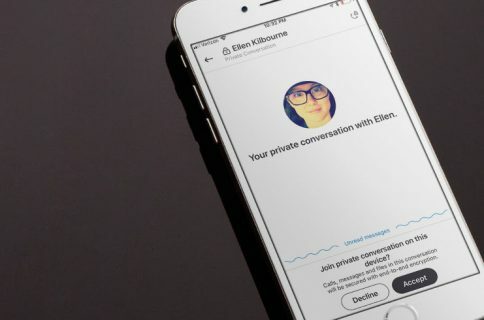 Microsoft today pushed an update to its mobile Skype application for iOS, bumping the app’s version number on the App Store to 6.22. 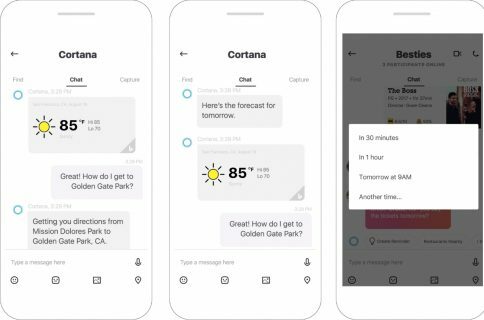 The new edition includes several enhancements related to notifications and Skype Credit, which can now be purchased from within the app in more currencies than before. 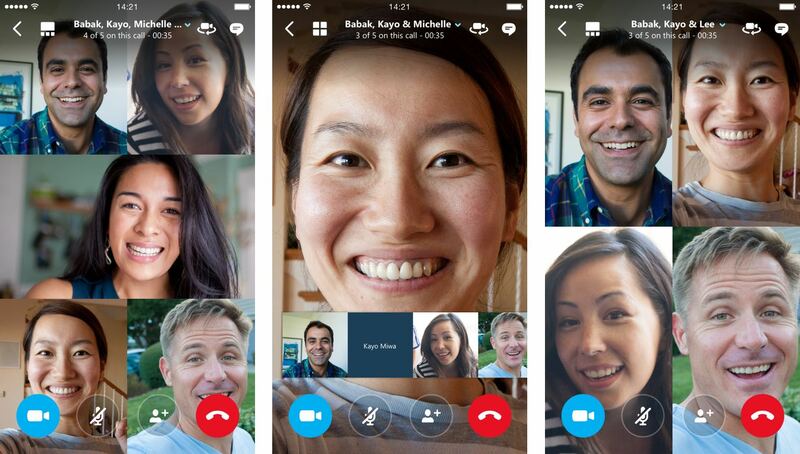 Skype for iPhone and iPad are available free on the App Store. They’ve also made Skype Credit balance notifications faster and more reliable and other notifications now include “much more content” than before. There’s also a new connectivity status bar that shows when Skype is updating your conversations or when you’re having network problems. 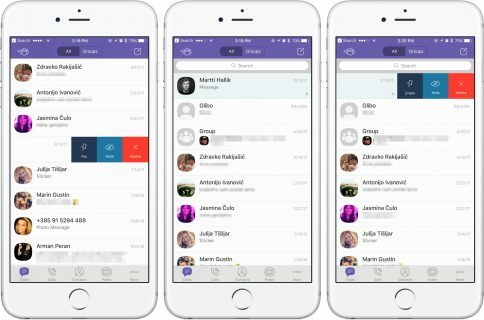 When it launches this fall, iOS 10 will permit VoIP apps like Skype, WhatsApp, Viber and others to provide the same Lock screen and in-call experience like regular phone calls via a new extension point for the stock Phone app. Grab Skype for iPhone and Skype for iPad from the App Store.